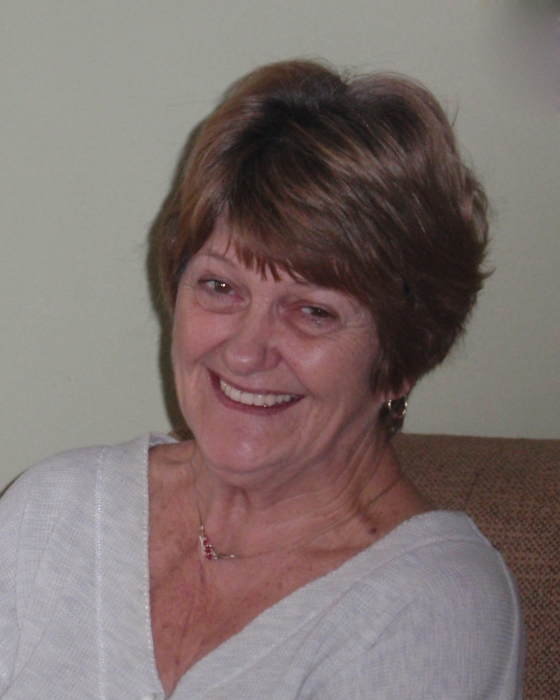 Jane Ann Lawson of Beckley passed away on March 15th, 2019, at the Bowers Hospice House after a long battle with cancer. She was the daughter of the late Thomas and Eleanor Shrewsbury. A beautician, Jane Ann has worked in various establishments throughout Beckley. A dog lover, she will be missed by Sadie and Sallie. Jane Ann had a great love and appreciation of music. She possessed a sweet, gentle personality, a kind heart and would greet you with a friendly smile. Left to cherish he memory is her son, Sean Robert Lawson of Beckley; brothers, Thomas and Kim Shrewsbury of Gulf Springs, Florida and Bill and Rita McCauley of Williams, Minnesota; her companion, Carl Plumley and four nieces. Jane Ann will greatly missed by her former co-workers and close friends, Patty Hartenstein, Linda Blair, Drema Williams, Carolyn Gunter, Kim Mounts, Charlotte Holiday and Cindy Elswick. She was preceded in death by her daughter, Natalie Jane Lawson and a sister, Mary Beth Shrewsbury Lee. The Funeral Liturgy will be celebrated on Wednesday, March 20th at 11:00 am at the St. Francis de Sales Catholic Church. The Very Rev. Fr. Paul Wharton V.F. will be the celebrant. The Rite of Committal will follow in St. Sebastian Cemetery. The family will receive friends at 10:00 am.